Thesis cover design: Platforms of Memory: Social Media and Digital Memory Work by Rik Smit (University of Groningen). His study examines the ‘memory work’ by social media users and these platforms themselves by means of three case studies. 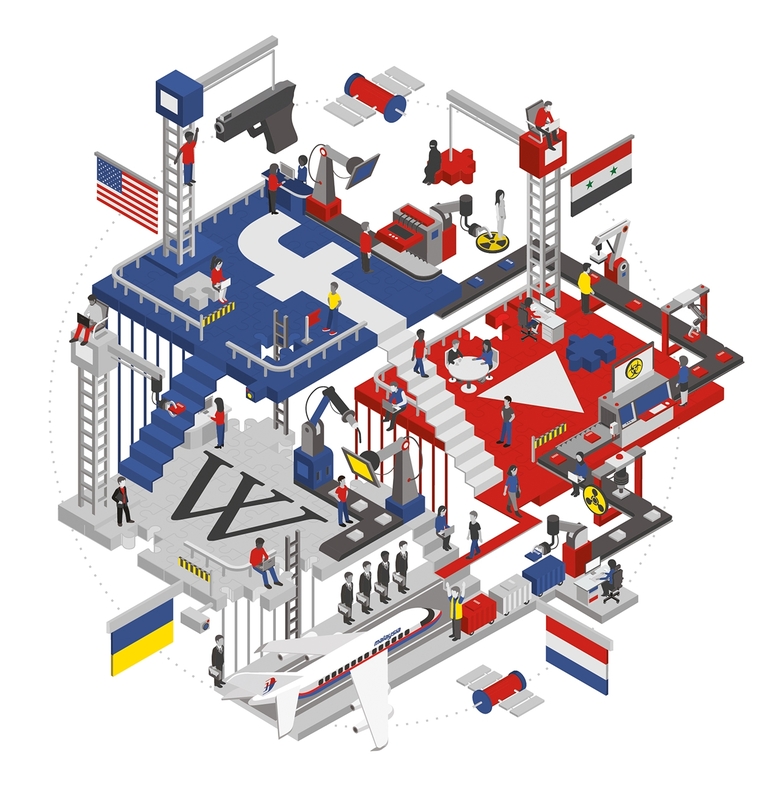 Youtube & Chemical weapons attack in Syria, Facebook & Justice for Mike Brown, Wikipedia & MH17. These cases show that users as well as platforms themselves play an important part in the representation of the past in the present.